The government of Nepal has banned the PUBG game in Nepal. Citing the negative impact in the society, Kathmandu District Court has ordered to ban the popular game PUBG within the territory of Nepal. Following which, NTA ordered all the telcos, ISP’s to block the game. Find the reasons below for the PUBG ban in Nepal. The PUBG game stands for Players Unknown Battleground. The online game is very popular and addictive among youths. There have been reports of several accidents and crime with the addiction. As per the request by Nepal Police Crime Investigation Bureau (CIB), Kathmandu District court took the decision for the banning. 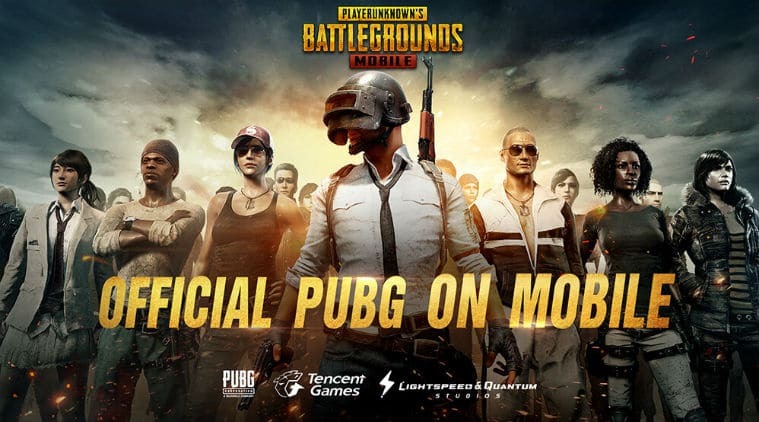 NTA acting Chairman Purushottam Khanal says, “As Nepal Police request and Kathmandu District Court order, NTA bans the PUBG game”. NTA has already sent a letter through email to all the Internet service providers and telcos to ban the game. 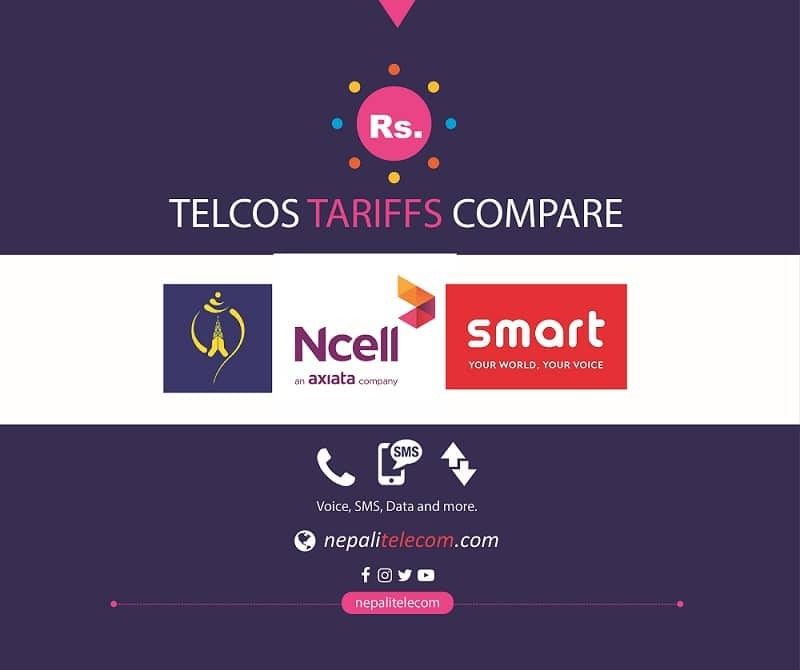 Similarly Reuters reports of the ban quoting Mr. Sandip Adhikari, deputy director at Nepal Telecommunications Authority (NTA). He says “We have ordered the ban on PUBG because it is addictive to children and teenagers”. Now you won’t be able to play and download the PUBG game here in Nepal. There were several complaints lodged in CIB and some petition in Kathmandu District Court due to the negative impact of the game. As per some parents, Youths addicted to the game get distracted and could not focus on their study. They also started to steal money from parents for game controller OR a new smartphone. Similarly, there were health issues among the youth for nonstop usage of their phone or computer for the game. Other reports came as the addiction made people left their family, loved ones for this game. It comes as a relief to those who were complaining. But there are equally people who became furious with the decision. People should take it as enjoyment rather than making it trouble. Everything has a limit of doing, not just this game. If you keep on watching YouTube or even browse Facebook for long, it has also a serious effect on the people. So are we going to ban the video streaming or Facebook itself?? No!!! The ban stops you from playing or downloading the PUBG app. But there are ways like VPN, proxy to bypass the blockage and play it like before. We could not find out if the PUBG ban in Nepal is a temporary or a permanent one.